We are specialized in the development and distribution of high-quality food supplements and products that we sell under our brand name MARTERA. We have over 20 years of experience in the food supplement industry and consciously choose for high-quality ingredients and environmentally friendly packaging. 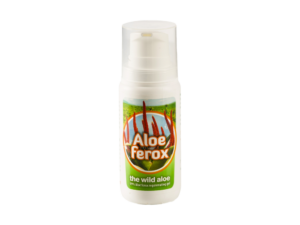 We want to promote in a natural way the health and welfare of people with pure, natural and effective products. The Martera products are free of preservers, colourings and chemical additives and are of organic certified origin whenever possible. 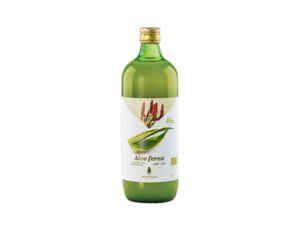 The superfood juices and oil are imported directly from carefully selected producers who manufacture according to strict European standards. Vibracell has a new look! 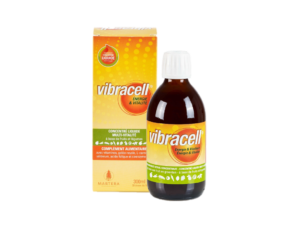 Moreover, the formula is also optimised: Vibracell is now free of gluten and lactose. Pure juice of fresh ginger rhizomes from organic, Indian agriculture. The juice can be used instead of fresh ginger. This saves time and is very user-friendly. Come and visit us at the Biofach exhbition in Nürnberg, Germany from the 13th until the 16th of February 2019.